July 9th is the last day of the Midsummer Echantment Fair. You will want to hurry down there and get this teal gown from Papermoon. The lovely teal mask and garland are from Papermoon at the Midsummer Echantment. 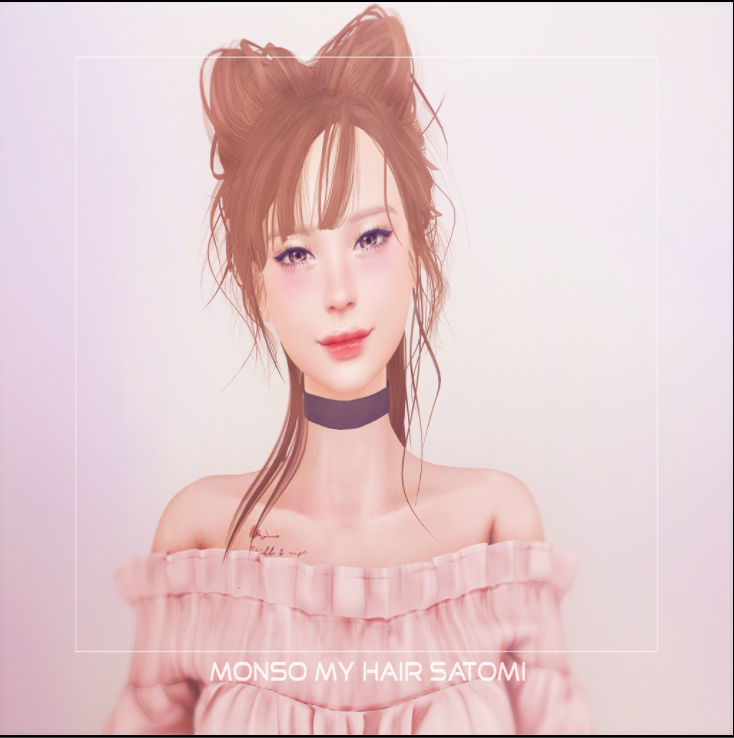 The hair is a lovely messy updo from [monso] at hair fair.